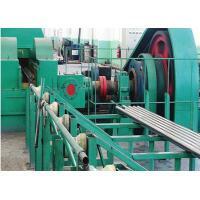 Used in: the field of Carbon pipes,Non-ferrous metal pipes,and so on. 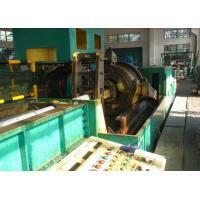 LG30 two-roller steel rolling mill is applicable to state rolling,such as carbon steel,alloy steel,stainless steel,non-ferrous metal,rare metal and so on,with the characteristics of good turnoff precision,high surface roughness ect. 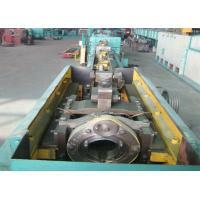 We provides custom designed solutions on pilger mills and tube reducers. Our true value is in our expertise in engineering designs through active tri-matrix software and then constructing these designs using our 15+ years of production & maintenance experience. We pride ourselves in offering good engineering solutions to your tube manufacturing process with a commitment to customer satisfaction. Our global customer base covers all alloys such as aluminum, stainless steel, copper, titanium, zirconium, gold, silver, platinum, palladium, and other special alloy materials. 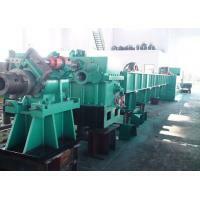 In 2001,we set up our first company,Hengli Machinery. 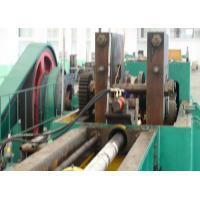 Zhangjiagang Hengli Machinery Co.,Ltd is specialized in developing and　producing metallurgy machinery、food machinery and non-standard machinery etc. Various series of models can meet your demands in selection of LG series and LD series cold-rolling pipe mill, straightener and cold drawing machine and so on. 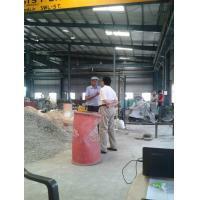 We win the trust from the customers by means of high quality and perfect service. The products sell both home and abroad. 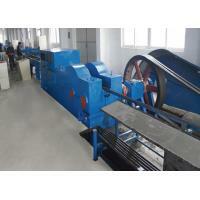 some products are exported to the countries in India, Taiwan and other regions. We stick to firmly establish the idea that "quality first. reputation highest". 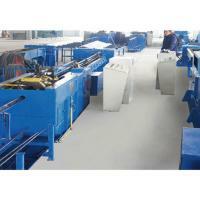 We provide the excellent products、good reputation and professional service with our full enthusiasm and sincerely cooperation. 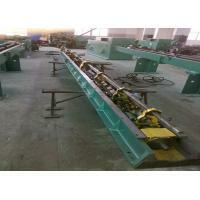 It is admired as contant keeping and promising enterprise in Suzhou. 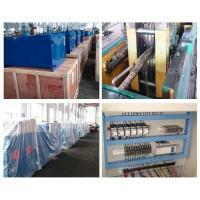 Warmly welcome to our company for visit and instruction from home and abroad. 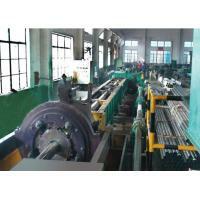 In 2011,we set up our second company,Hengyang Steel Pipe. Jiangsu Hengyang Steel Pipe Co., Ltd. is specialized in manufacturing bearing steel pipes, alloy steel pipes, automobile steel pipes etc., located in Zhangjiagang where occupies the golden water way of Yangtze river, our company enjoys convenient transportation access and great geographical advantages. 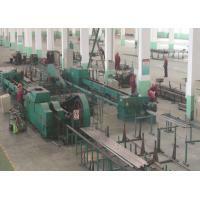 Hengyang covers an area of 30,000 square meters, with a build-up area of 20,000 square meters. Our total assets reaches 150 million RMB and have more than 100 staffs and 18 technical administrators. With excellent equipments, prestigious technique, advanced production craftsmanship and all-around examination measures, our main products—“Hengyang” seamless steel tube for liquid service, seamless steel tube for low and medium pressure boiler, seamless steel tube for high pressure boiler, petroleum cracking tube, tubing and casing, precision seamless steel tube, seamless steel tube for structural purposes are used wildly in automobile industry, motorcycle industry, and mechanical industry. Our products made with famous bearing manufactures and gain excellent reputation among customers both at home and abroad. We would like to cooperate with customers and friends in and out with superior products and services and most importantly reasonable price and beautiful reputation. We believe that we will create a glorious future with you. 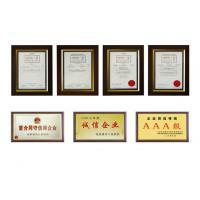 In 2013,we set up our thired company,Hengyang Metallurgy Technolog,which mainly for the export,let our oversea customer get a better service.